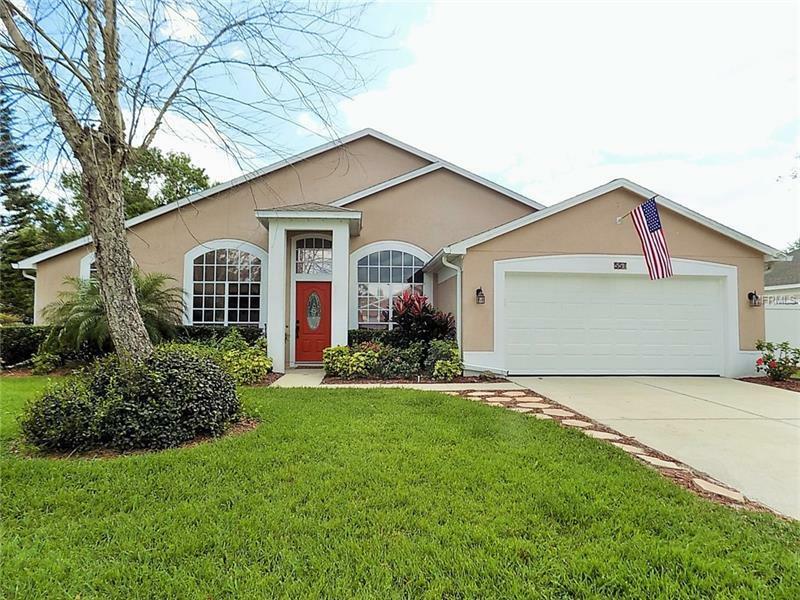 This 4/2 pool home has it all located in Osprey Landing! Conveniently located in beautiful Lake Mary close to shopping, entertainment, and great Seminole County schools. This home boasts a formal living room and dining room, great for entertaining. Enjoy the light and bright family room completed with a wood-burning fireplace for those cool Florida nights. Your inner chef will appreciate the efficient, open and updated kitchen. A generous indoor Laundry Room, makes cleanups a breeze. A spacious Master Suite and beautiful 2nd bath will pamper you and your guests. The gorgeous pool area will provide a great place for outdoor activities and a great place to relax at the end of the day. Call today to schedule a showing, this home wonât last long!